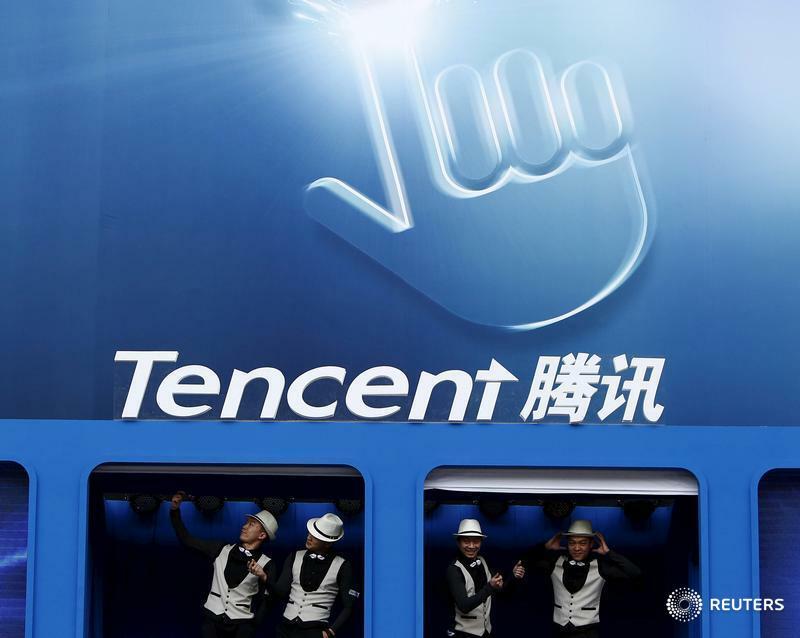 Regulators have barred foreigners from investing in an internet bank backed by web giant Tencent. It’s not clear if the rule extends to online finance groups like $60 bln Ant Financial – or even who counts as a local investor. The uncertainty will curb valuations and IPO options. Foreign investors have been excluded from investing in China’s first internet bank, WeBank, a person familiar with the matter told Breakingviews. WeBank, which is backed by China’s gaming and social media giant Tencent, is now planning to raise 1.2 billion yuan ($183 million) from Chinese investors only in local currency at a lower valuation, the Wall Street Journal reported, citing sources, on June 6. In January, WeBank was looking to raise $450 million from investors including U.S. private equity group Warburg Pincus and Singapore’s Temasek at a valuation of $5.5 billion, according to the Wall Street Journal. WeBank received a licence from China’s banking regulator in 2014. In its first year of operation, WeBank made a loss, Caixin reported, citing sources.